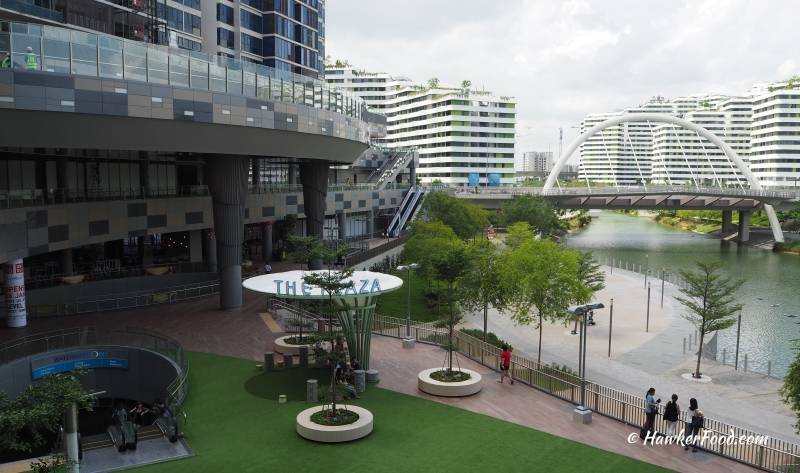 Waterway Point Shopping Mall located beside Punggol MRT station(Exit A) has finally opened. 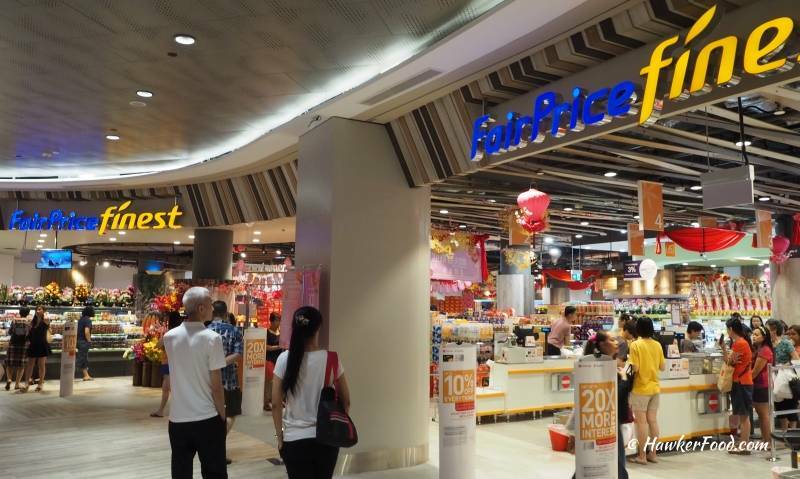 The long suffering “Punggolians” (nickname for Punggol residents) especially those who have waited for a bloody long time for a proper shopping mall in Punggol; finally have their prayers answered. The soft opening was on 18th January 2016 with shops being opened in a progressive manner up until the official opening in 2nd quarter of 2016. At long last, the complaints of poor selection of food, no gigantic supermarket, no fashion retail shops, etc, etc can be put to eternal rest. 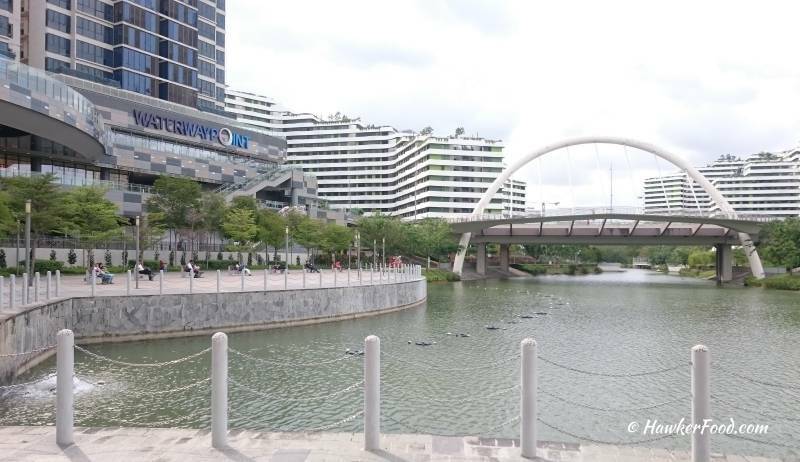 In order to reach Waterway Point shopping Mall via public transport, you can take the North-East Line MRT to Punggol and go up the escalator that leads to Exit A; Waterway Point will be in sight (on your left). The overall size of this four storey mall is smaller as compared to NEX (Serangoon) thus it is fairly walk-able. There are two wings over here, East and West; you can use the touchscreen directory located on every floor (B2-L2) for your navigation purposes. Without further ado, let me take you guys on a pictorial tour of this beautiful mall. *Note: As of writing, not all shops have opened thus Lao Beng can only highlight most but not all of the shops. First stop, lets talk about food! BreadTalk and Four Leaves bakeries are available for you to get your bread and buns. 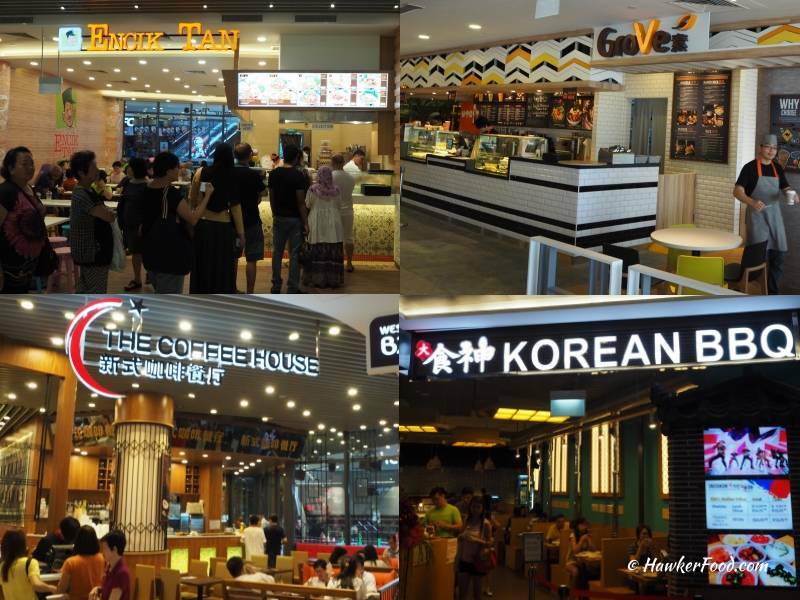 You can chit-chat with your buddies over a cup of coffee at Ya Kun or Starbucks. Fastfood! 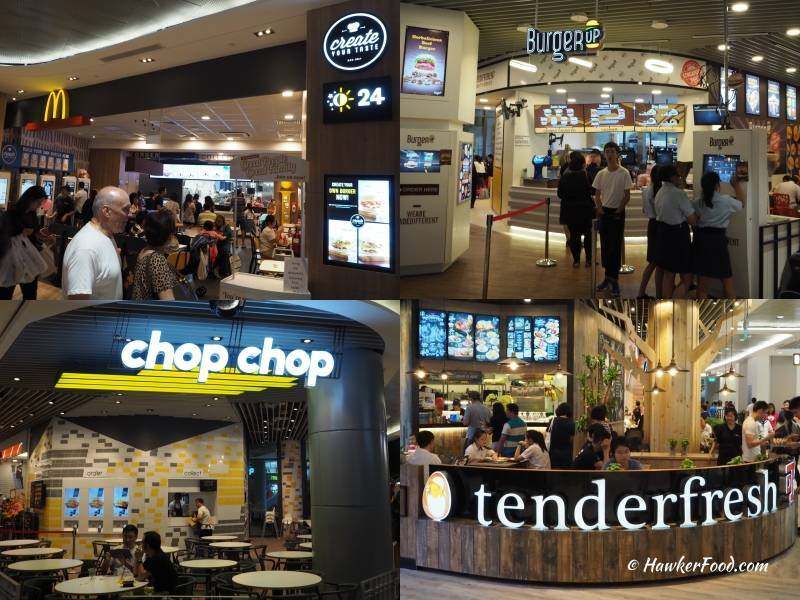 McDonald’s are open 24hrs and competes for your attention with Burger UP, Chop Chop and Tenderfresh. 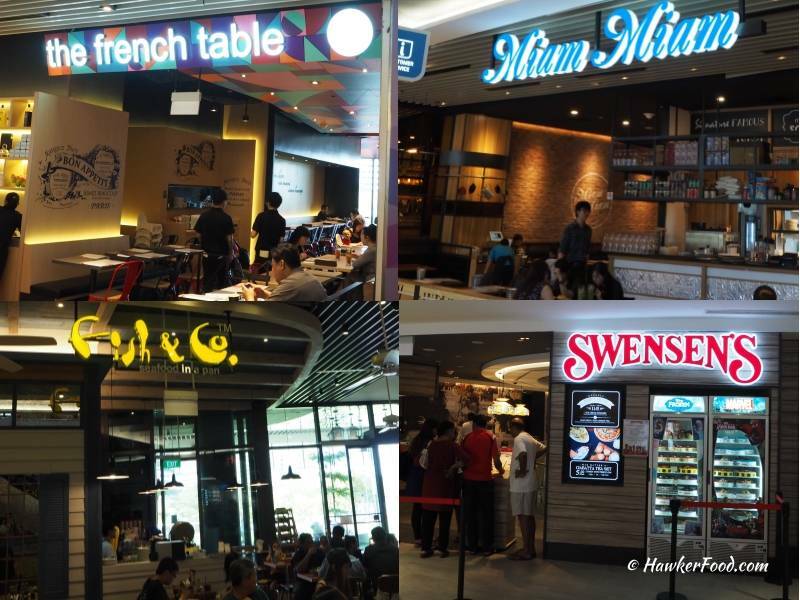 Some western offerings in the form of the french table, Miam Miam a french cafe with a Japanese twist, fish & company and the ever-present Swensens. 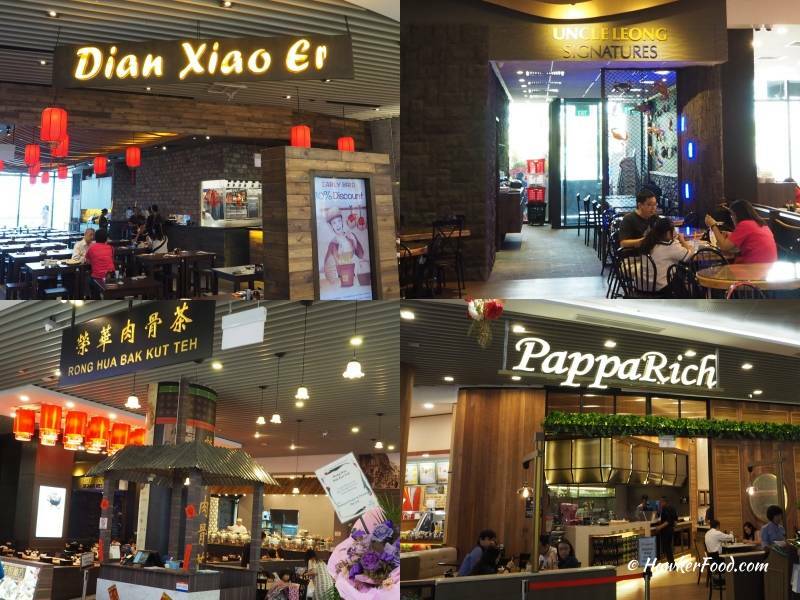 Dian Xiao Er, Uncle Leong Signatures, Rong Hua Bak Kut Teh and PappaRich are all available here. 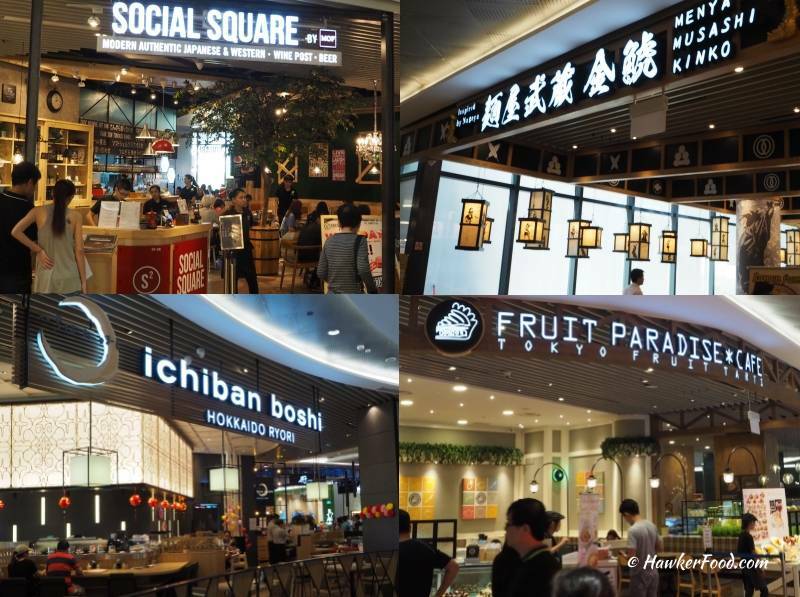 One thing I noticed is that there are quite a number of Japanese restaurants over here: Social Square, Menya Musashi Kinko, Ichiban Boshi and Fruit Paradise Cafe. Adding to the aforementioned Japanese contingent, there are Kuriya Japanese Market and Umi Sushi as well. Encik Tan always sees a constant queue for its noodle section. If you are vegetarian, you can visit Grove for its vegetarian food. The Coffee House and Korean BBQ are available as well. 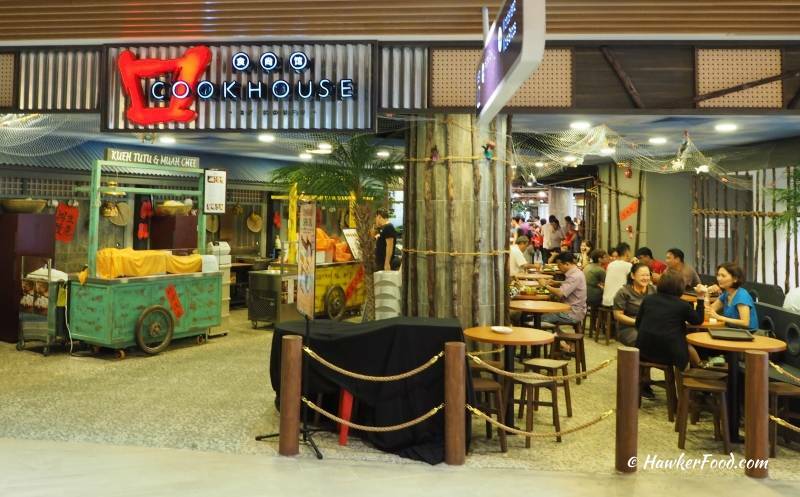 For a pocket friendly option, you can always try the food court by Koufu which they named as “Cookhouse”. 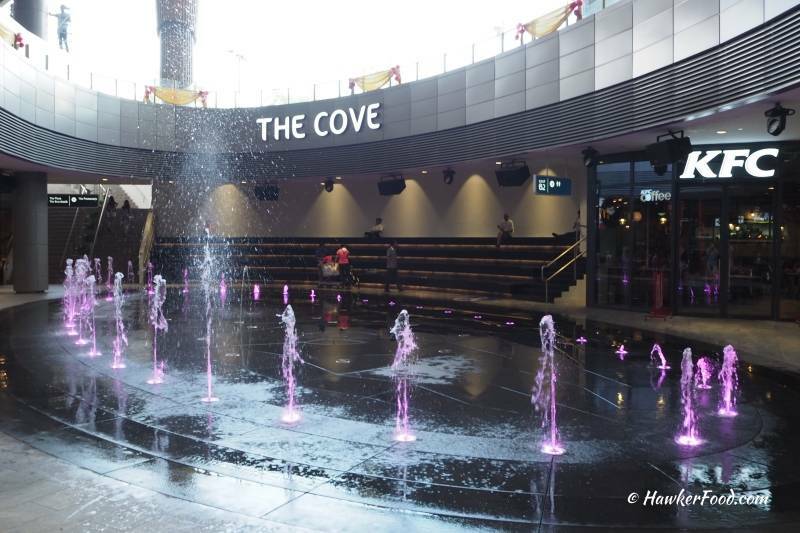 The Cove seems like a cool place to chill, especially at night .Oh yes, there is a KFC here as well. With your stomachs full, let’s go shopping!! Aptimos and All Watches cater to the young adults and working professionals. For the young and trendy, City Chain and G-Factory are here for you as well. Blink blink!! GoldHeart and SK jewellery serve your precious metal/gems needs. 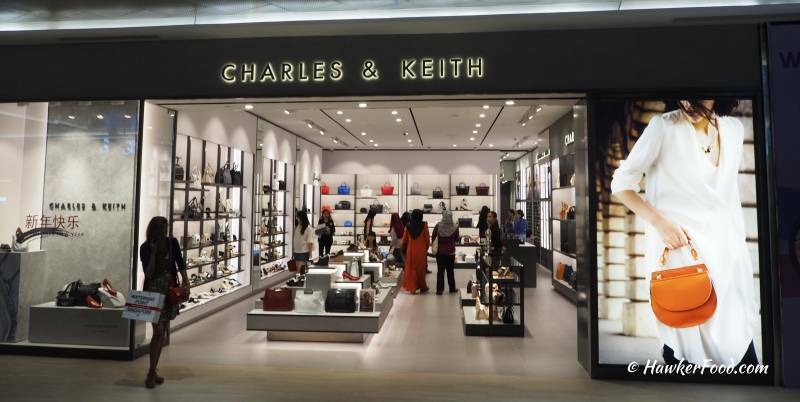 What is a shopping mall without our very own Charles and Keith store. 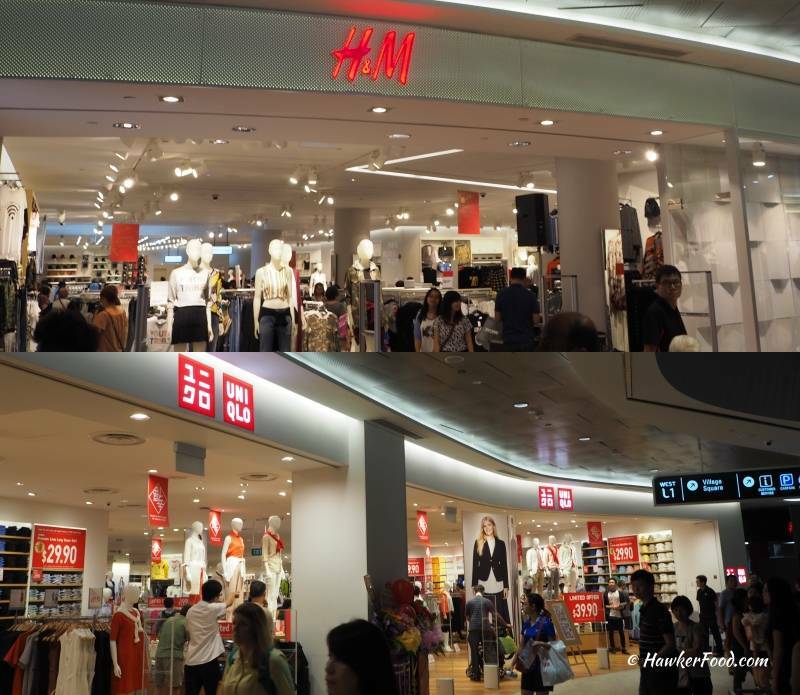 Uniqlo and a two storey H&M open just in time for all your Chinese New Year clothing needs. 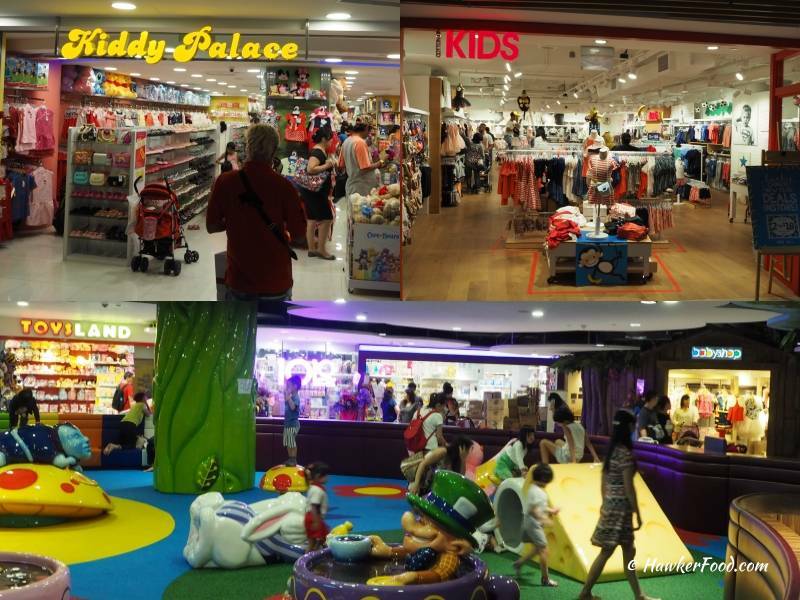 For new mothers, babies, kids and the hobby dad, there are Kiddy Palace, Cotton On Kids, ToysLand, 10 10 Mother & Child Essentials and BabyShop to serve all your varying needs. A giant Times Bookstore to serve all the bookworms and not to mention they are selling a wide plethora of toys too. An IMAX Cinema and Timezone for your entertainment and amusement needs. For all your electrical appliances needs, Best Denki is here to serve you. 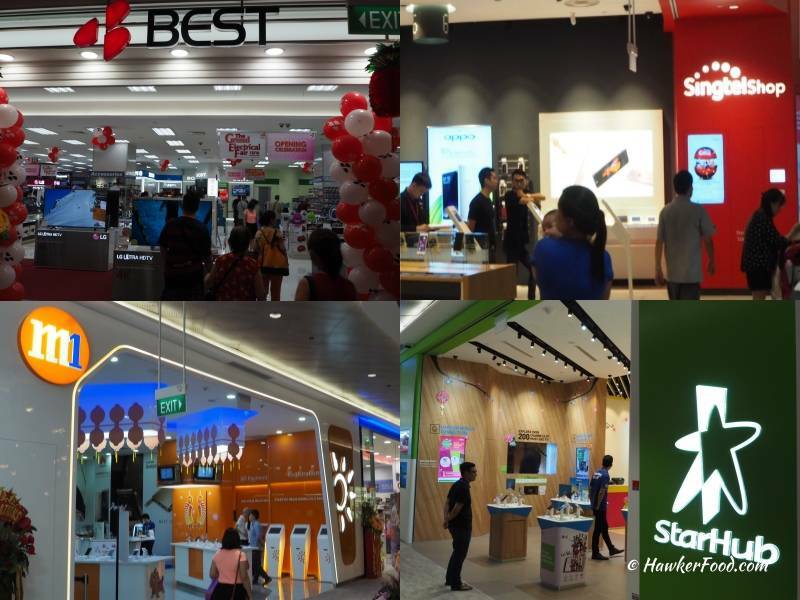 The Telecommunication Traffic Light trio of Singtel, M1 and Starhub are all here for your Mobile,Internet and Cable TV needs. You can get your household goods at Japan Home and Elements by Home-FIX. 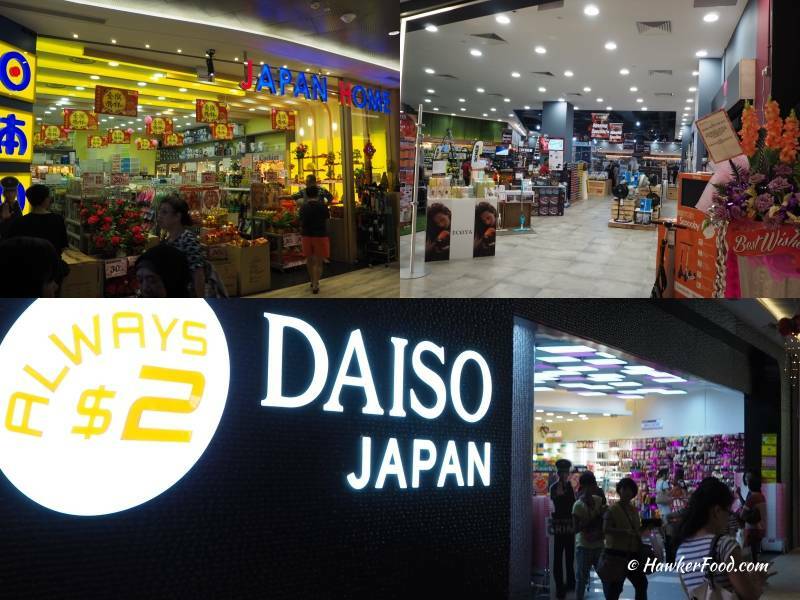 Who does not love Daiso? This is a very gigantic Daiso store! Always $2! The supermarket all Punggolians had been waiting for in the form of a 24hr NTUC FairPrice Finest. This will be a good place for night owls, people working odd-hour shifts and insomniacs. 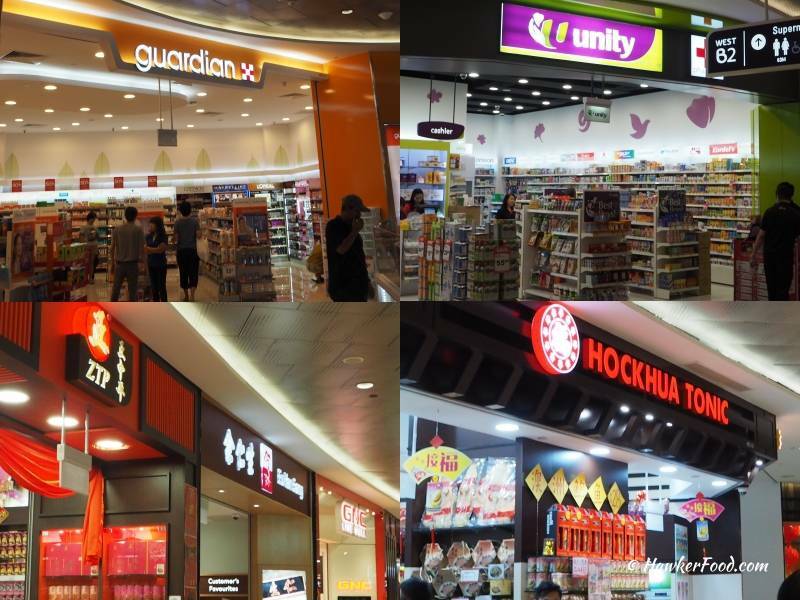 In addition to Guardian and Unity pharmacies, you can also get your chinese herbs at ZTP, Eu Yan Sang and Hock Hua Tonic. Need to see a doctor? OneDoctors family clinic and Raffles Medical are here for you. If you prefer Traditional Chinese Medicine, Eu Yan Sang TCM Clinic is the answer. 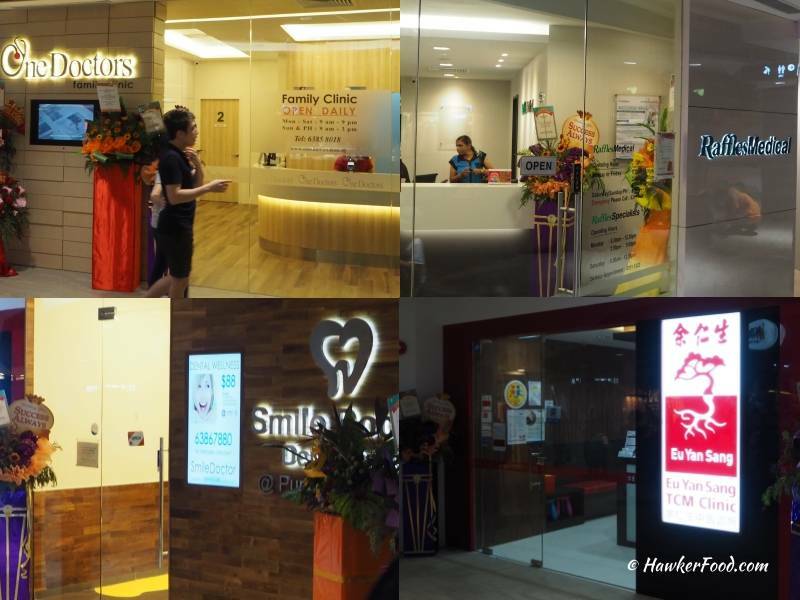 Smile Doctor Dentalcare is here for your dental needs. 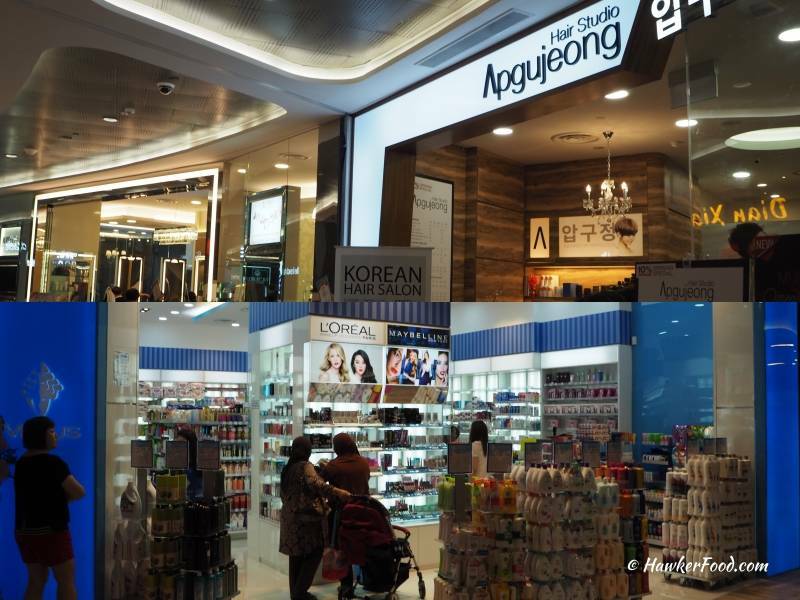 For hair and beauty needs, there are a few salons that open on the same stretch; adjacent to one another. 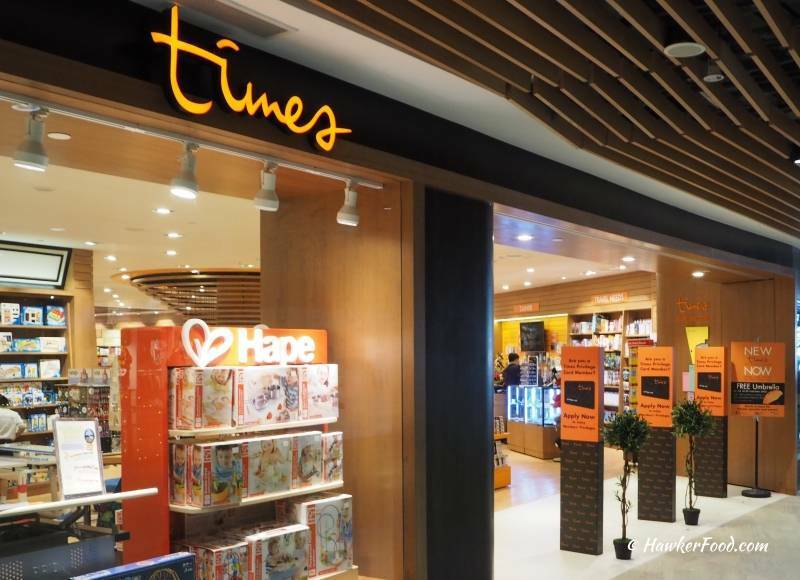 There is also a Venus and an upcoming Watsons that serve all your bath and beauty needs. 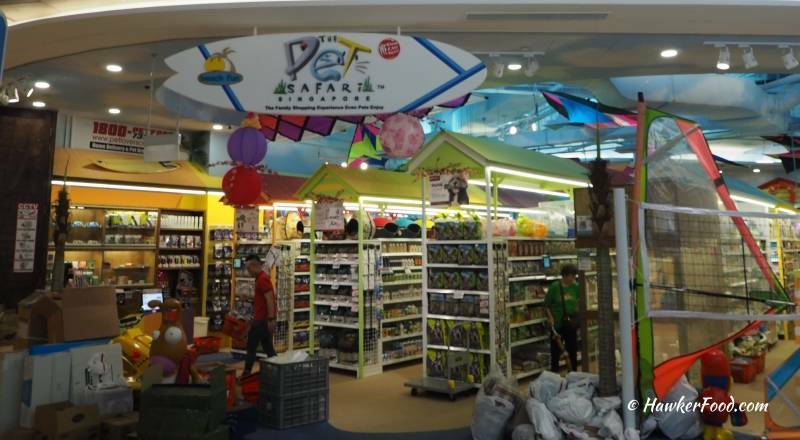 The Pet Safari is a godsend for buying all your pet supplies. The banks are all located on the same stretch which makes it super convenient for your banking needs. 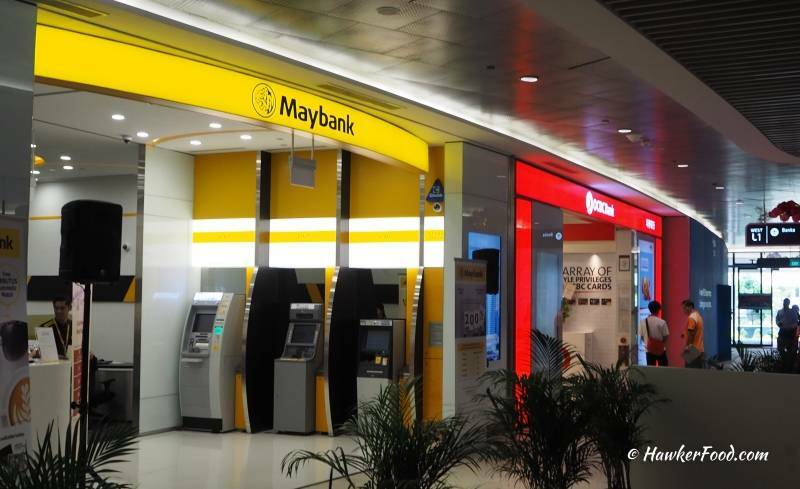 MayBank, OCBC Bank, POSB Bank, UOB Bank, CitiBank and Bank Of China will all be located here (Level 1). The good thing about this mall is that it has wide open spaces for you to explore. Take a walk by The Plaza during the day or at night and enjoy the splendid scenery while chatting with your friends and it is also a good place for you to people watch. 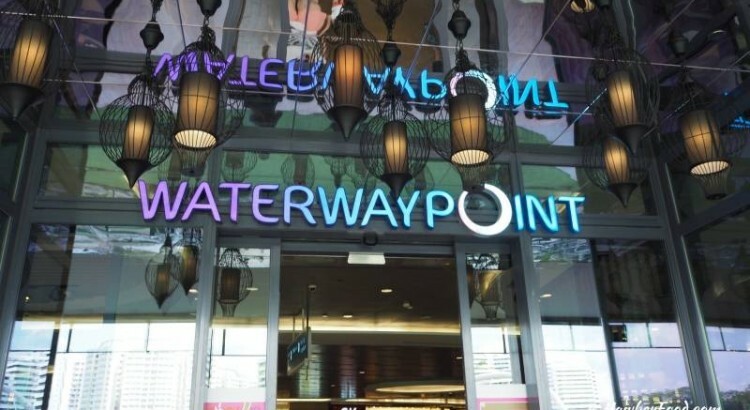 With a wide genre of shops serving the needs of the Punggolians as well as the Sengkang folks (while they wait for their mall that is currently under renovation), Waterway Point Shopping Mall proves that it is more than adequate in serving the residents here. However, there is one thing missing…and that is the Post Office. Currently, Punggol’s Post Office is located at Punggol 21 Community Club which is a few LRT stops away. 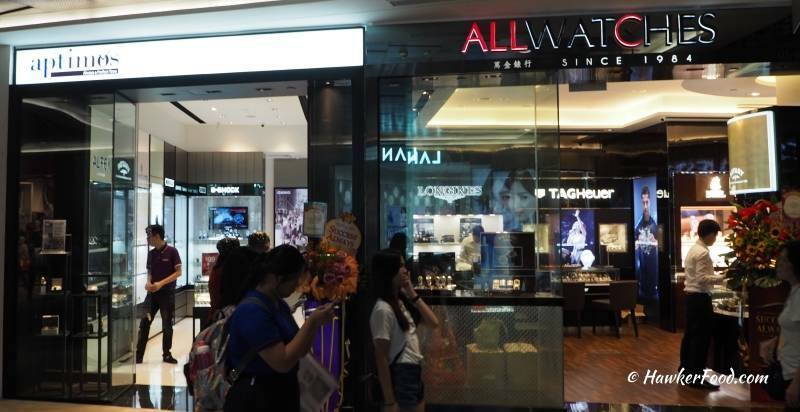 Lao Beng feels that it is best to consolidate all the important services at Waterway Point to make it an all-in-one stop for all the residents’ needs. Take NEL to Punggol MRT, go up the escalator that leads to Exit A and Waterway Point will be on your left.